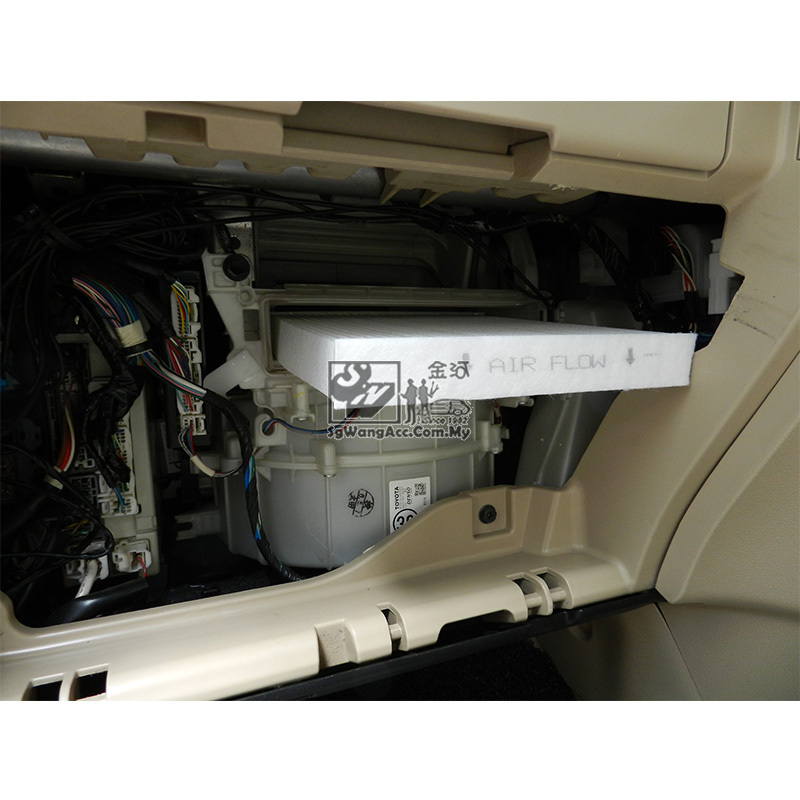 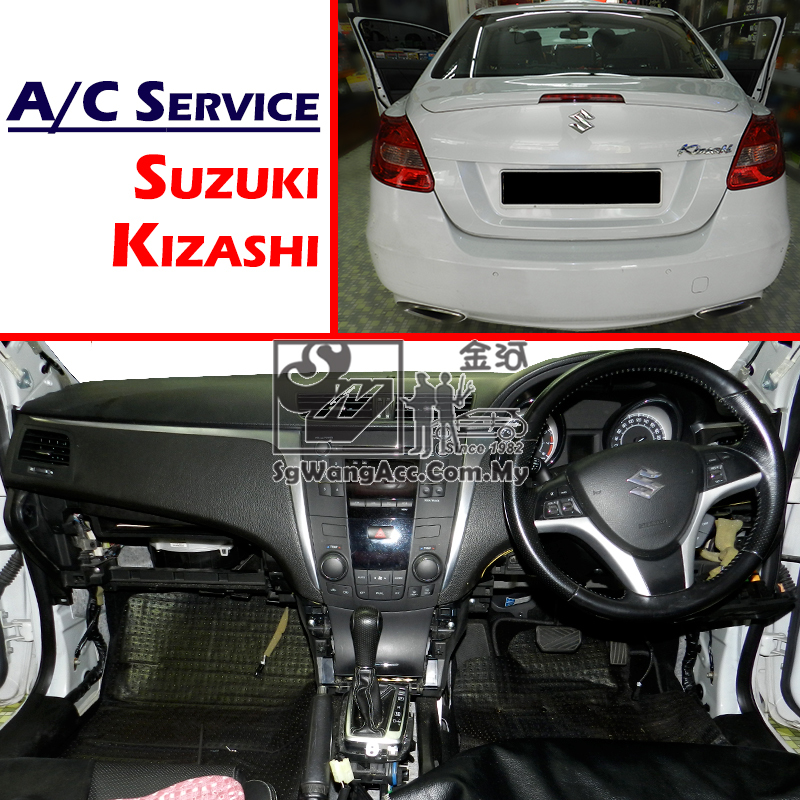 Internal Air-Cond Service on Suzuki Kizashi due to Cooling Coil Leakage is inspected. 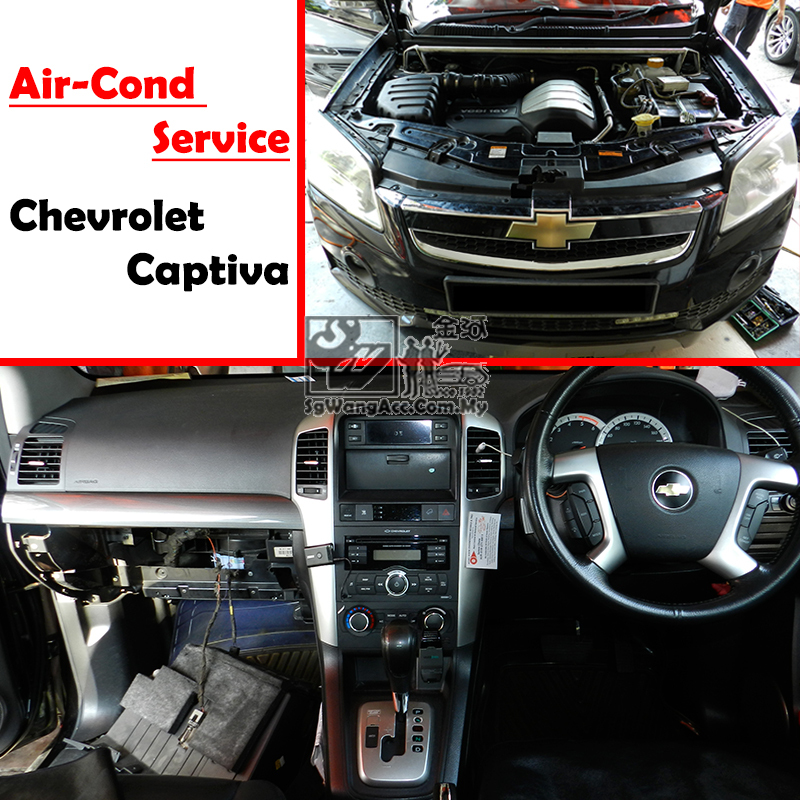 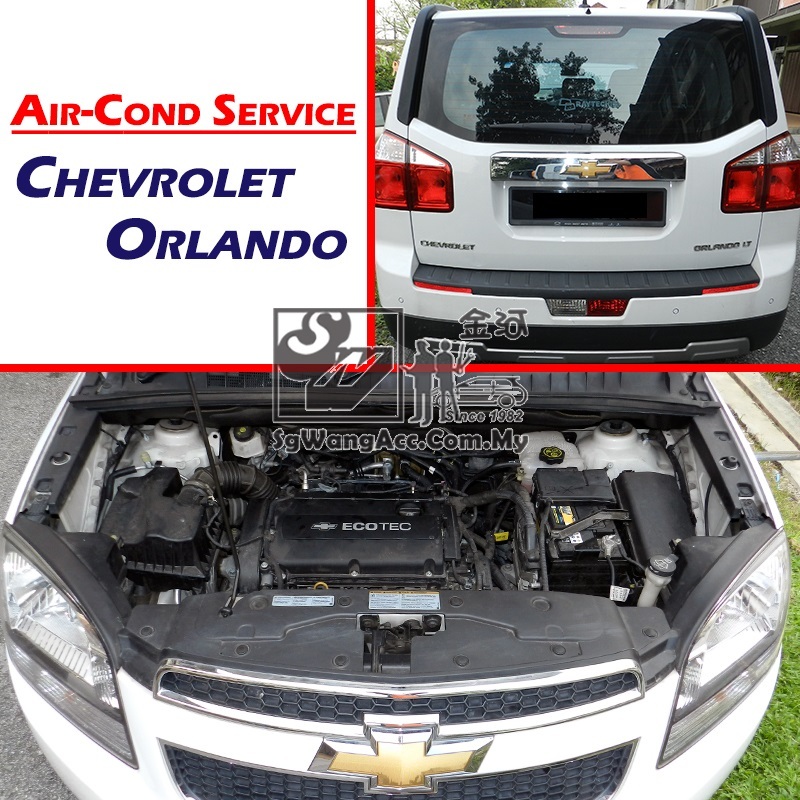 Internal Air-Cond Service on Chevrolet Orlando due to Cooling Coil Leakage is inspected. 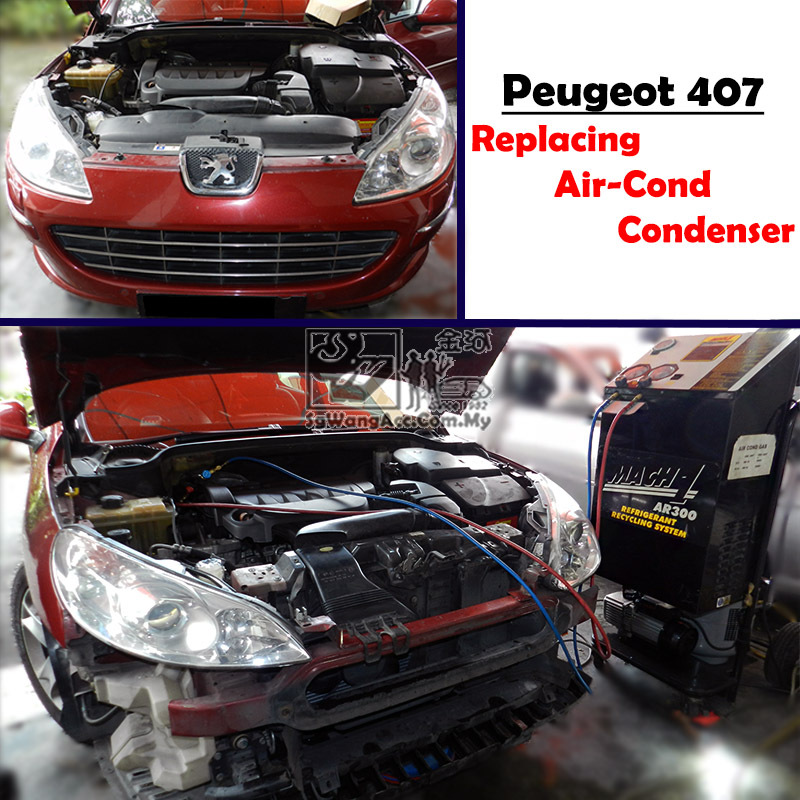 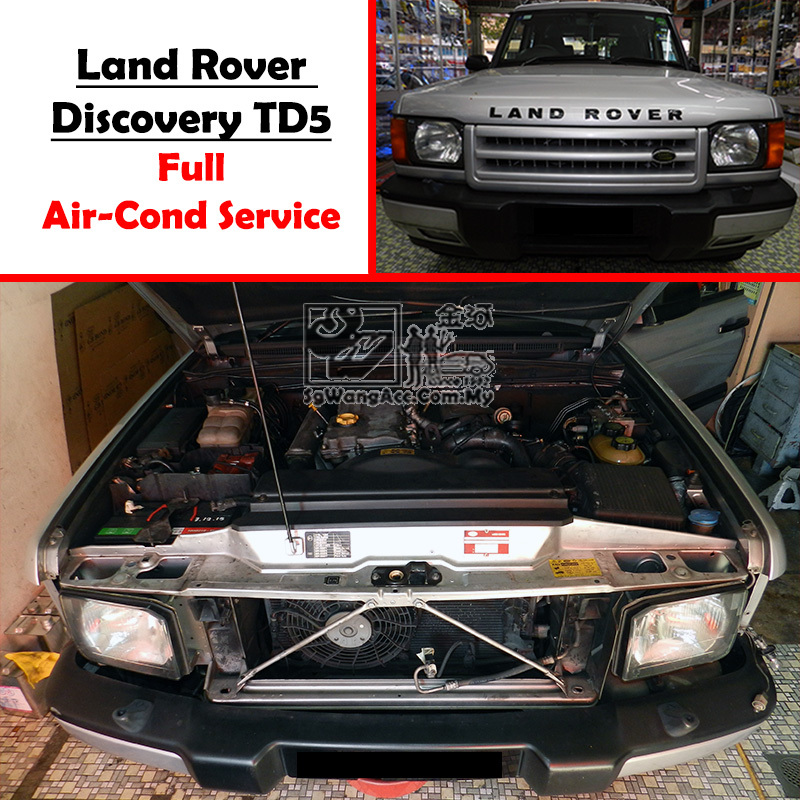 Cooling Coil & Expansion Valve is replaced while undergo full Air-Cond Service. 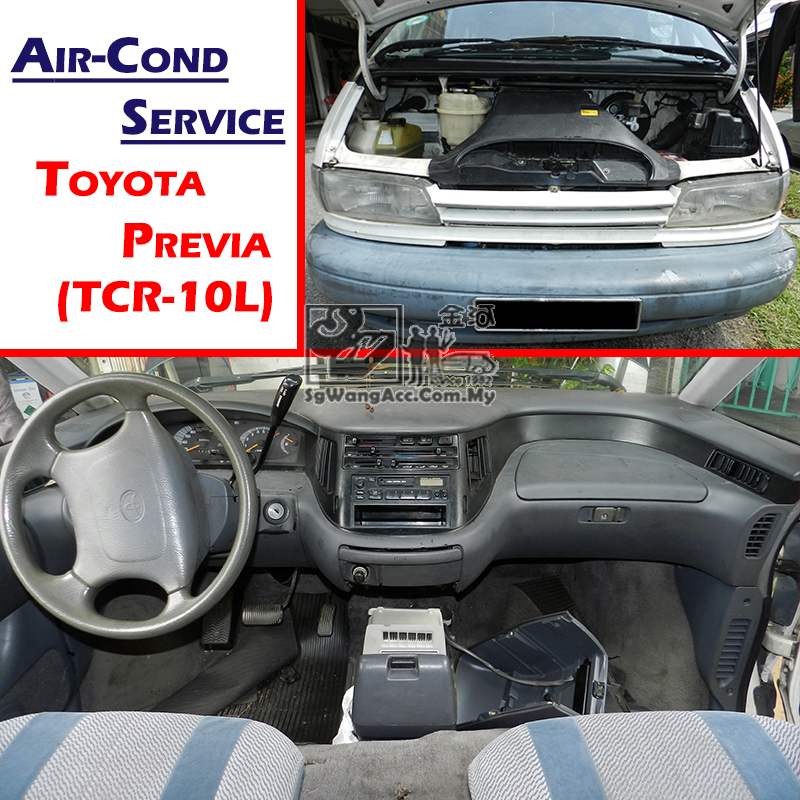 Full air-cond service for Toyota Previa (TCR-10L) due to A/C system no longer supply cool atmosphere to owner. 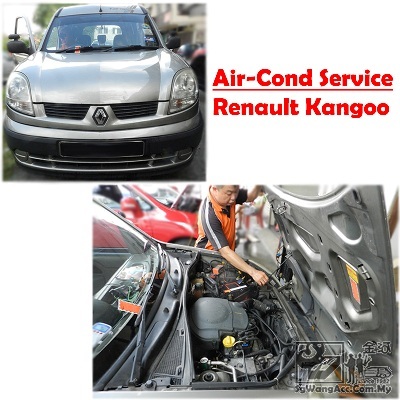 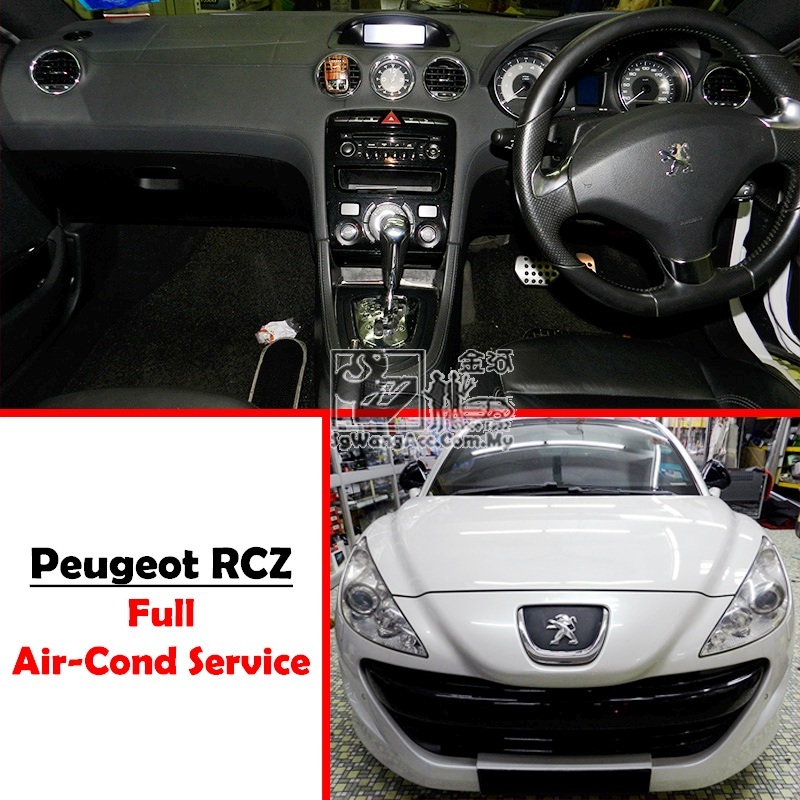 Air-cond service for Renault Kangoo mostly completed from outside of car cabin. 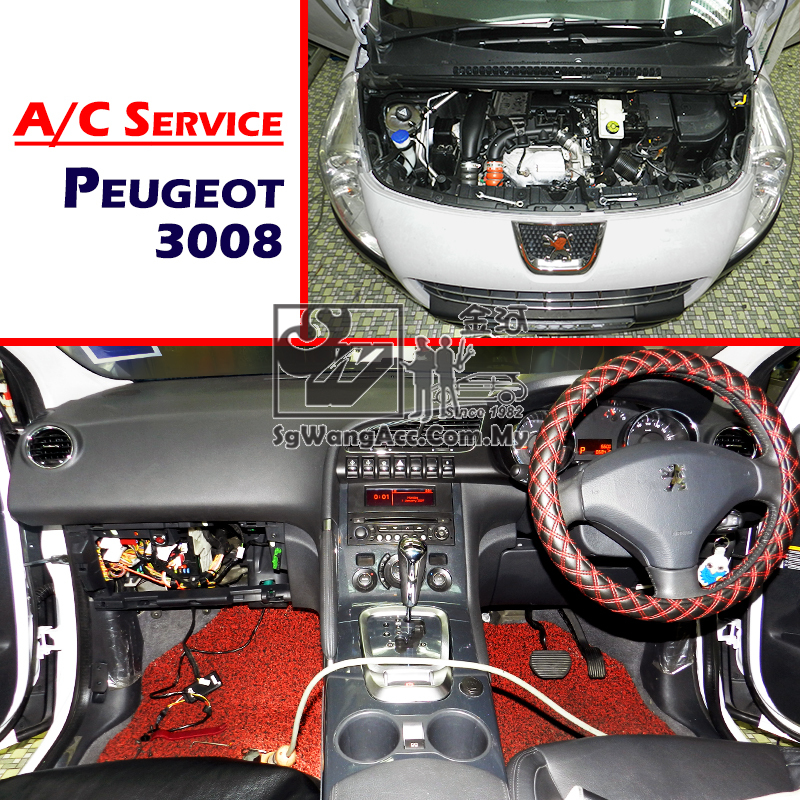 Due to the important air-cond parts are placed at front bonnet. 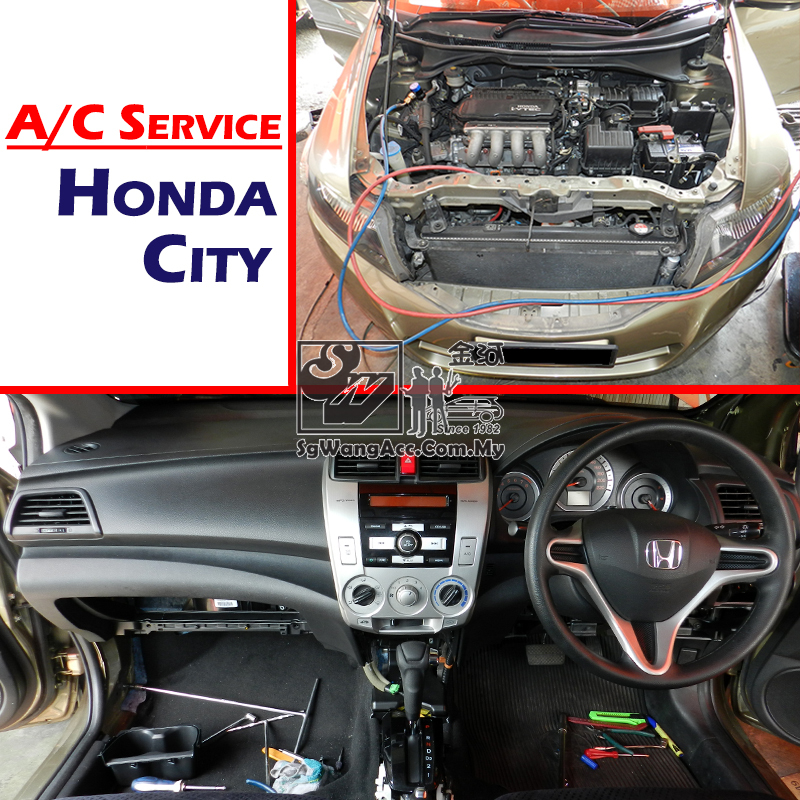 Just a few simple steps. 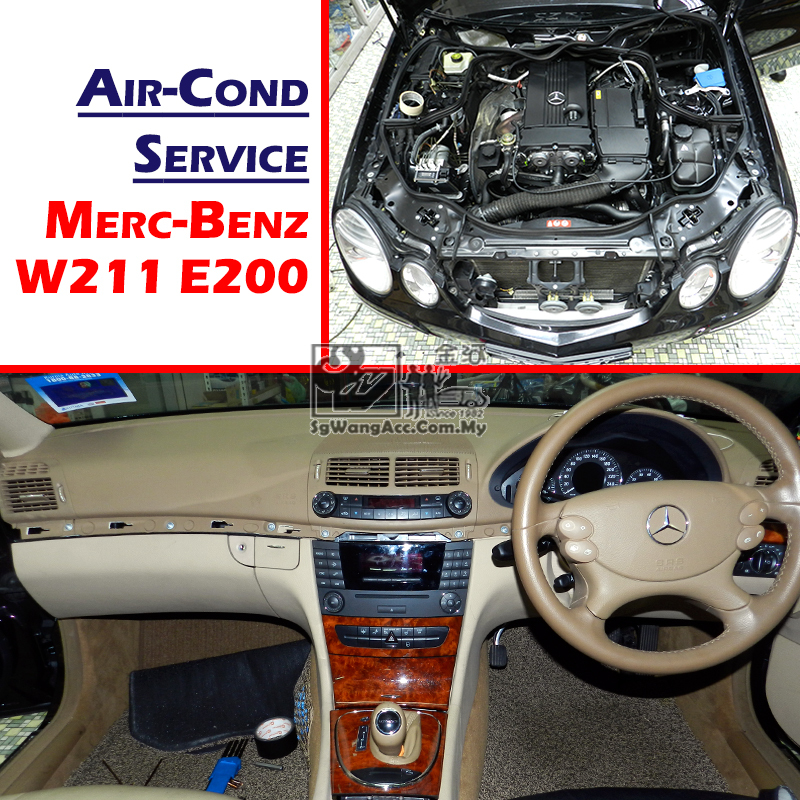 Car owner actually can D-I-Y replace Air Cond Cabin Air Filter at home.